Every month Del Rey Books release a very generous 50ish page preview of some of their upcoming releases. This time, if you’re a Star Wars or Transformers fan, then you’re in luck. 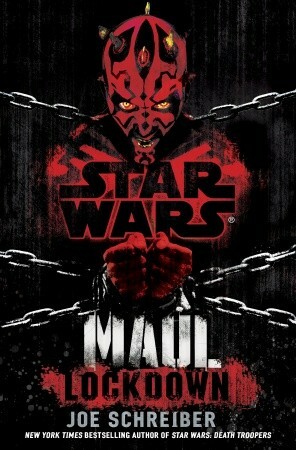 Star Wars: Maul: Lockdown is set before the events of Episode I: The Phantom Menace, in which Darth Maul still had his own legs. It’s written by Joe Schreiber who made a splash with his “zombie Stormtroopers” novel, Star Wars: Death Troopers. 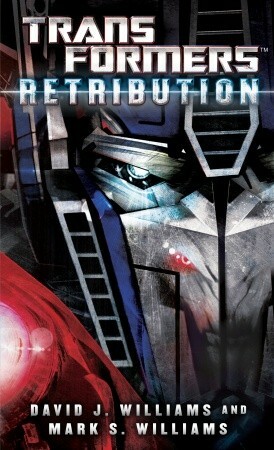 You can read a gripping excerpt right here, and if you like transforming ‘bots, then here’s a preview of Transformers: Retribution. Below are the covers and official descriptions for the novels, both of which go on sale on January 28. For decades, Transformers fans across the globe have marveled at the mighty clashes of Megatron and Optimus Prime, and speculated about their arrival on planet Earth. Now, in Transformers: Retribution, the prequel to the Transformersanimated series, the epic odyssey of these two great warriors is finally revealed as Autobots and Decepticons battle one another . . . and the most diabolic foe they’ve ever encountered. Aboard the Ark, Optimus Prime leads his Autobots through deep space, searching for the AllSpark so vital to their home planet, Cybertron. Megatron’s not far behind, and his Decepticons are itching for war. But a mysterious planet conceals an enemy far more cunning and powerful: the Quintessons. Masters of tyranny, technology, and twisted double crosses, the Quintessons are out to enslave both Autobots and Decepticons. Their deadly bag of tricks includes fiendish trials and a secret link all the way back to Cybertron, where Shockwave is wreaking havoc with supercomputer Vector Sigma. In the coming conflagration, Star Seekers, Wreckers, Alpha Trion, and Sharkticons all have their parts to play. For none can dodge the Quintesson juggernaut of evil, and none will escape the cataclysmic life-and-death battles that will catapult Autobots and Decepticons to Earth. Could a Game of Thrones mag be next? 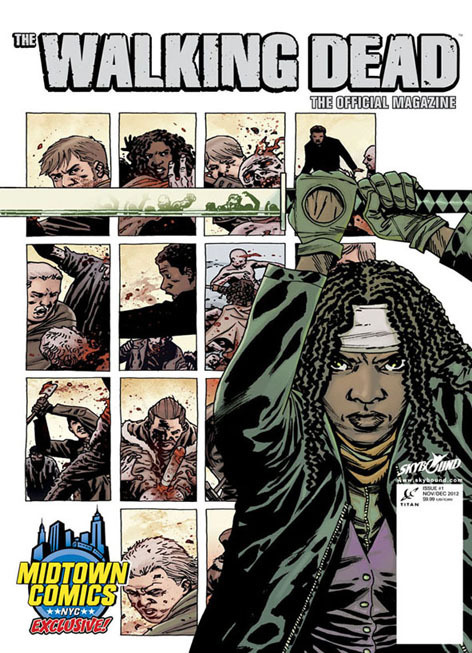 Press release below, plus the cover, and an alternate cover by TWD artist Charlie Adlard that will only be available through comic shops. 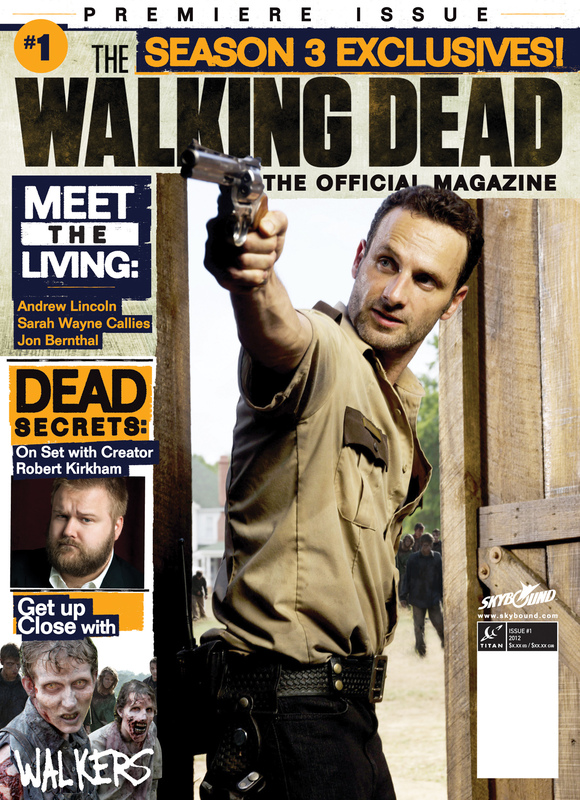 The Walking Dead Magazine – Coming Soon! 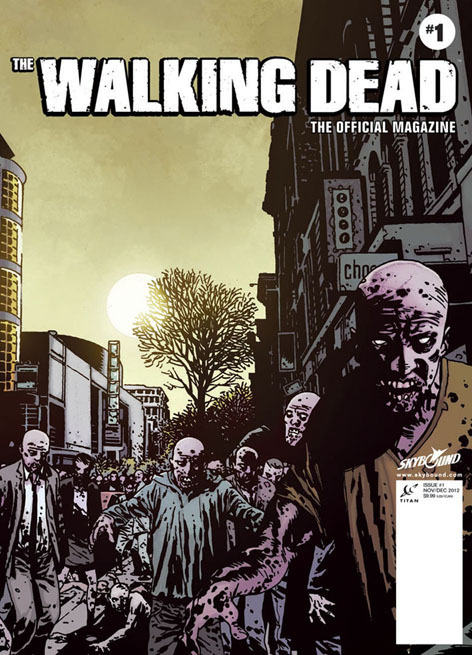 Titan Magazines and Skybound are pleased to announce the launch of The Walking Dead, The Official Magazine, based on Robert Kirkman’s Eisner Award-winning comic book series, best-selling graphic novels and Emmy-winning AMC television series based upon them. 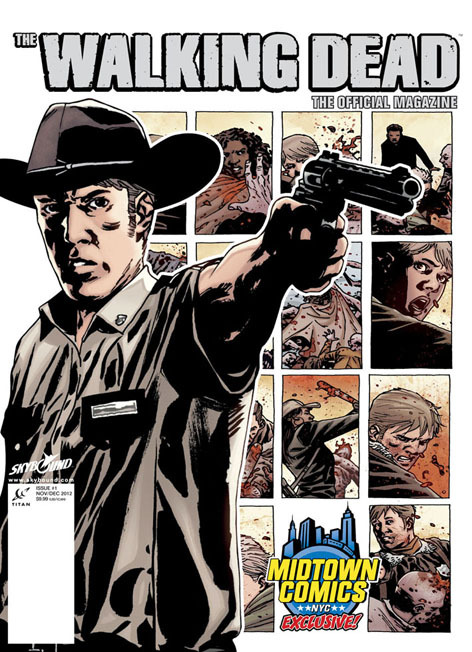 The Walking Dead, The Official Magazine will feature an inside look at the comic and show as only a fully sanctioned quarterly can. No one will get more exclusives than this magazine. 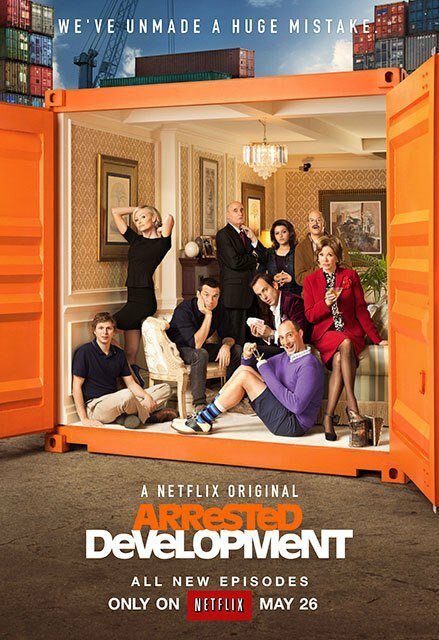 Get exclusive access to the most successful television adaptation of a comic ever, including in-depth interviews Kirkman, Executive Producer/Writer on the show; Glen Mazzara, Showrunner/ Executive Producer/Writer of the series and David Alpert, Executive Producer of the series. That’s not all, readers will hear from all of the leads on the hit TV show beginning with Andrew Lincoln, who stars as Rick Grimes; Sarah Wayne Callies, who stars as Lori Grimes, and Jon Bernthal, who played fan-favorite bad boy Shane. To get behind-the-scenes on the set with co-Executive Producer Greg Nicotero and see how he creates the greatest on-screen zombies ever, fans should read The Walking Dead, The Official Magazine. The only way into the closed door writers’ room to learn about the scripting process lies within the magazine’s pages. 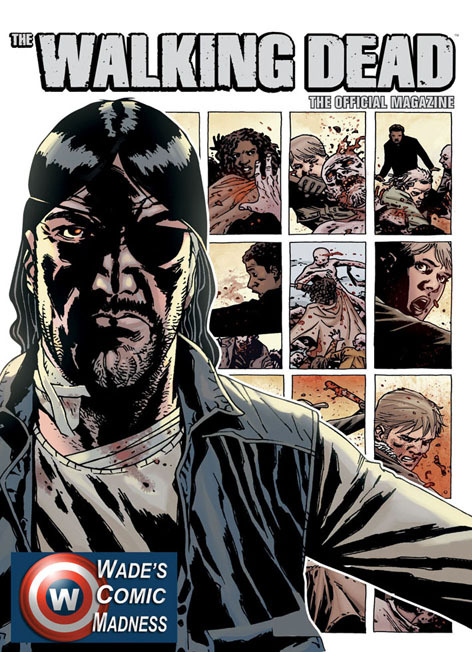 Fans will also get the opportunity toask Kirkman what’s coming up in future issues of The Walking Dead, or find out how the series artist Charlie Adlard keeps up with the fast pace of the monthly comic so brilliantly. 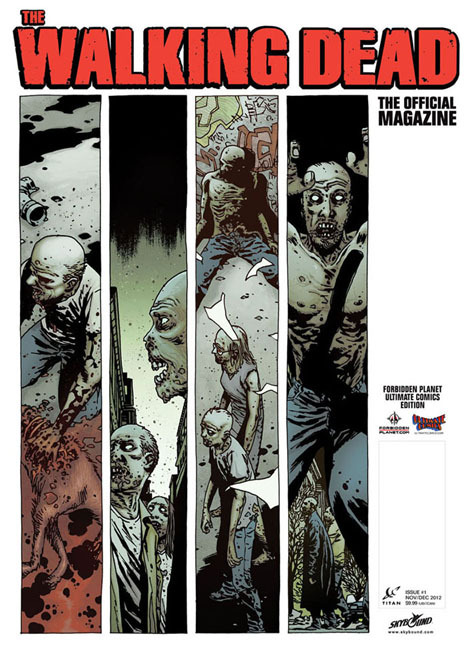 The Walking Dead, The Official Magazine debuts on October 23 with 100 pages of all access, no holds barred zombie festing and feasting. 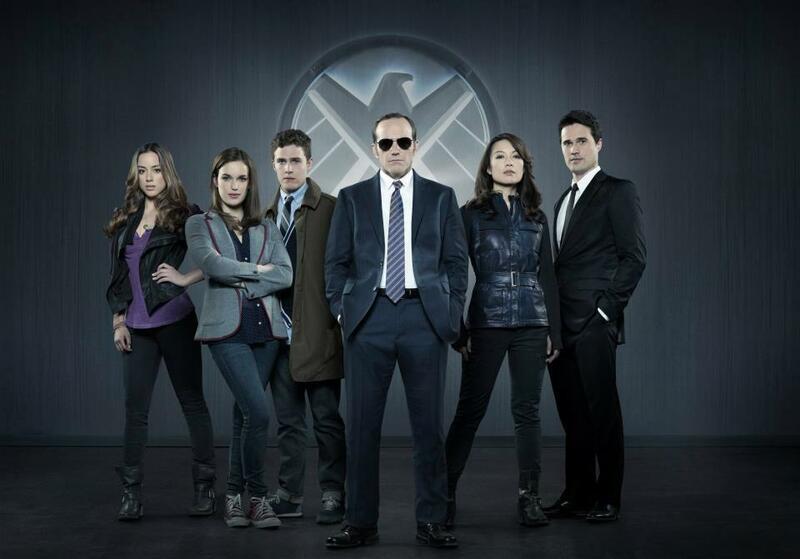 With all the latest news, revelations and tips for fans of the television show and the graphic novels. 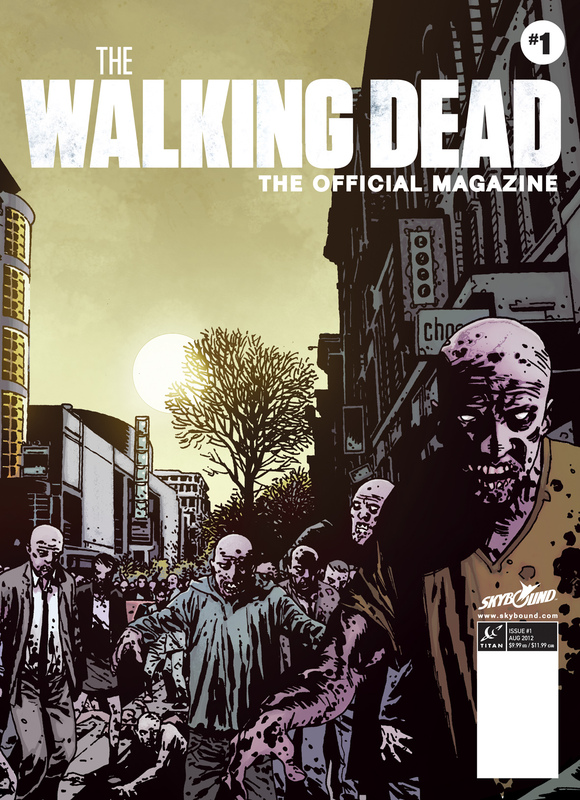 Get it, read it or be the last to know all the exclusive scoops for every incarnation of The Walking Dead. 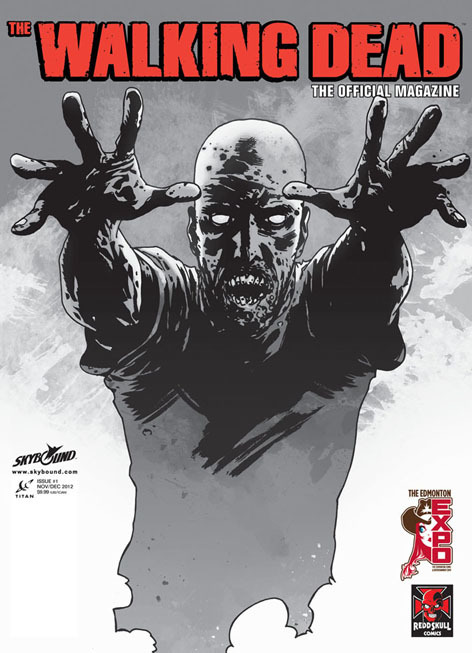 Issue #1 of The Walking Dead, The Official Magazine comes with an alternative cover featuring an exclusive, colored zombie scene by The Walking Dead comic artist, Charlie Adlard. 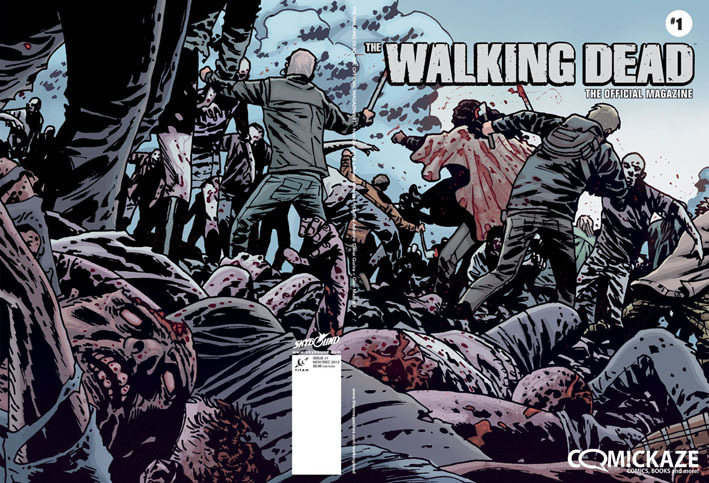 This alternative collector’s edition is only available through comic stores. Retailers can order via August Diamond PREVIEWS. 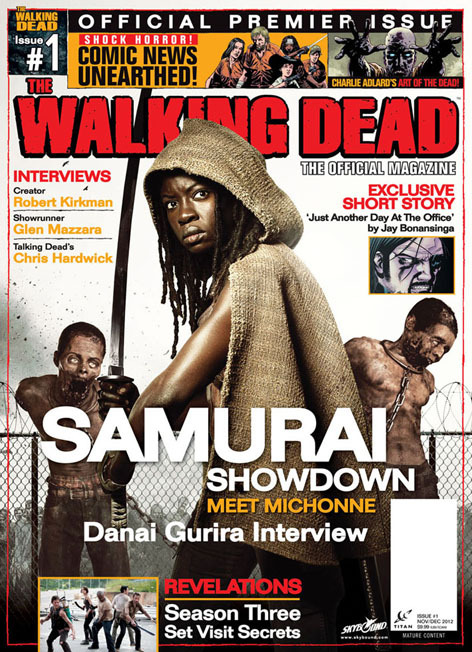 Fans of the show are urged to join The Walking Dead, The Official Magazine on Twitter and Facebook to keep up to date with exclusive developments and deals. The magazine is currently offering fans a special pre-order subscription saving 20% off the newsstand cover price! – click here. 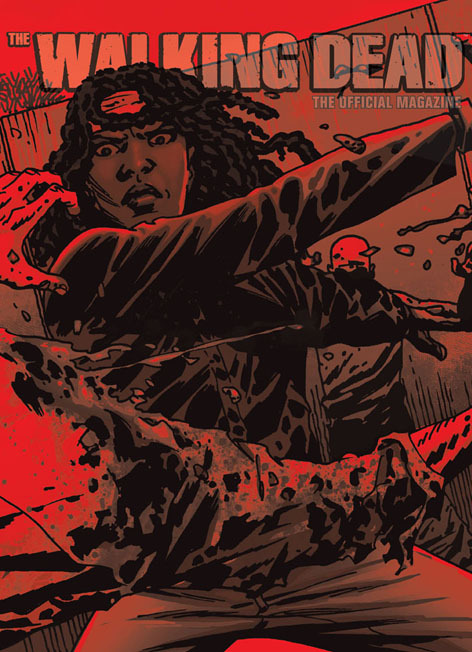 The Walking Dead, The Official Magazine issue #1 will be available on newsstands and in specialty comic book stores in the US on October 23, in the UK on November 8 and Australia & New Zealand on December 18.